Oswald (“Ozzie”) Parada joined our Riverside office in May 2016, bringing with him a wealth of trial, appellate, and judicial experience. He received his Juris Doctor from Loyola Law School in 1990, graduating Order of the Coif. From February 1991 to January 2006, Ozzie was a member of the Federal Public Defender’s Office in the Central District of California, providing legal representation to indigent defendants charged with federal criminal offenses. In January 2006, Ozzie was appointed as a United States magistrate judge for the United States District Court in Riverside, where he handled civil consent cases, pro se civil rights actions, habeas corpus petitions, social security appeals, preliminary matters in felony criminal cases, and was the judicial officer in over 100 settlement conferences involving a wide range of civil cases. In July 2014, Ozzie returned to the FPD where he remained until May 2016. 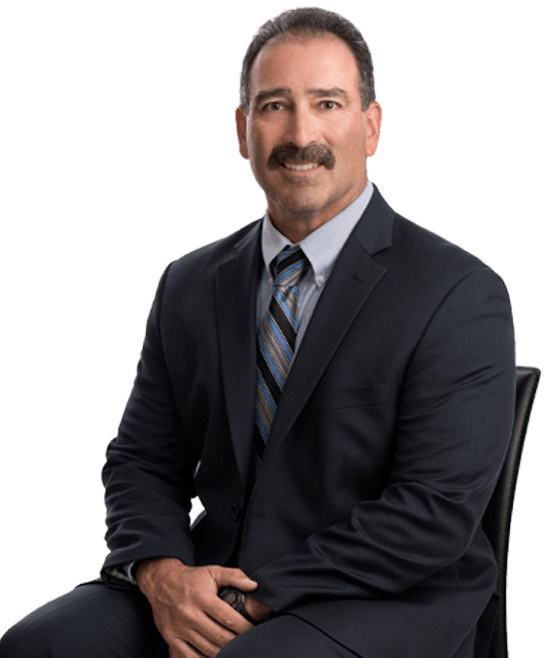 Ozzie defends self-insured employers as well as insurance carriers in all aspects of workers’ compensation litigation.